Good things come in threes, so W.AG Funktion + Design once again celebrated at the quaint “Heile Schern” in Spahl. On Friday, 30 November 2018, many of the W.AG folk got together to warm up at the heated inn. Managing Director Bertram Göb sincerely greeted all employees in his speech, which was followed by a delicious buffet. After the meal, every W.AG employee received a gift in form of a voucher for the personal Christmas shopping tour. Then came the festive part, with DJ Erwin playing Oldies, Schlager and the latest hits. 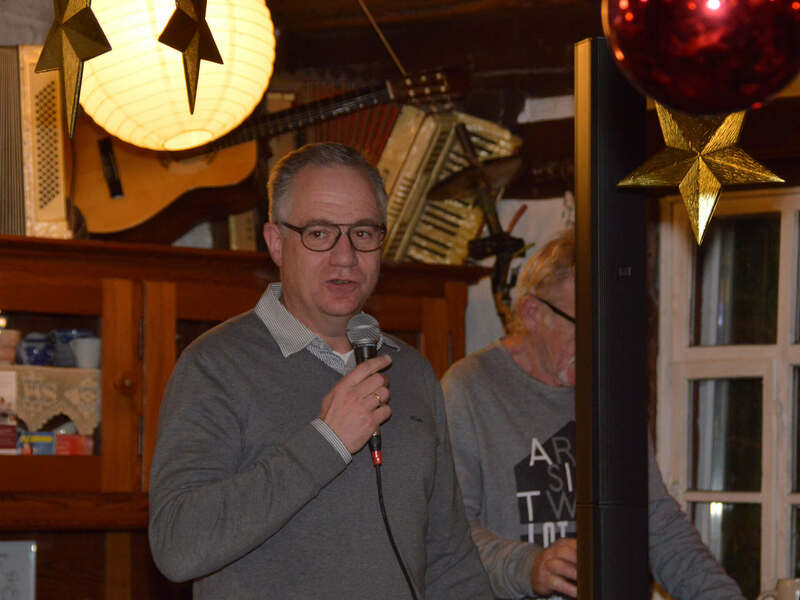 As in previous years, the W.AG Christmas party was a lovely opportunity for employees to toast to the work achievements and spend some social time together.